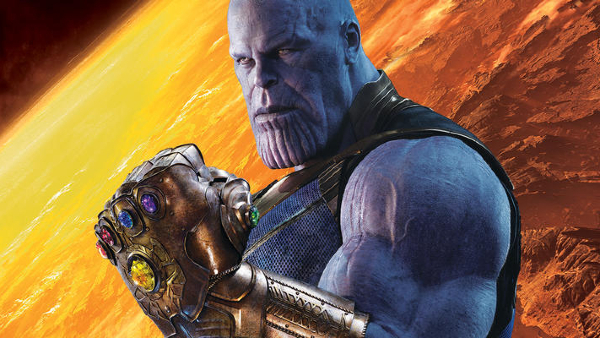 There’s so much to unpack about Avengers: Infinity War, fans are still being fed tidbits nearly a year from its release, even though the trailer for its sequel, Endgame, has already dropped. For one, the epic battle scene between ‘Thanos’ (Josh Brolin) and ‘Doctor Strange’ (Benedict Cumberbatch) might be one of the movie’s most memorable moments, but a resurfaced clip reveals that the fight could have been packed with more. Shared by Redditor ‘Trickster002’, the unfinished behind-the-scenes footage shows an alternate use for the ‘Power Stone’, which is seen as a floating weapon aimed at ‘Doctor Strange’. It’s unclear why the four-second scene was cut out from the film, but chances are the sight of a phantom hand might not translate so well on-screen.